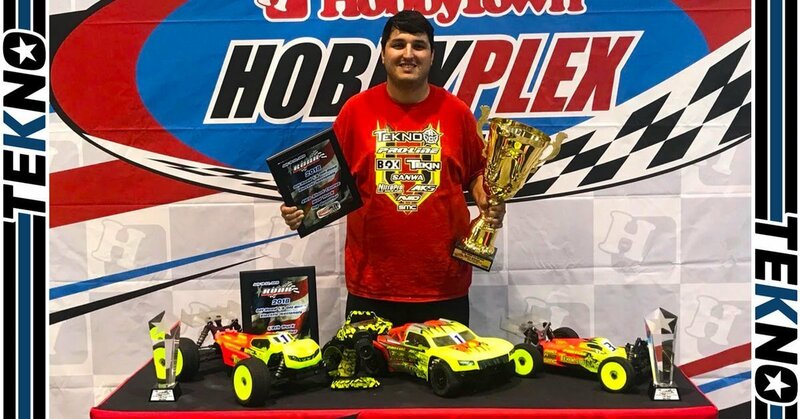 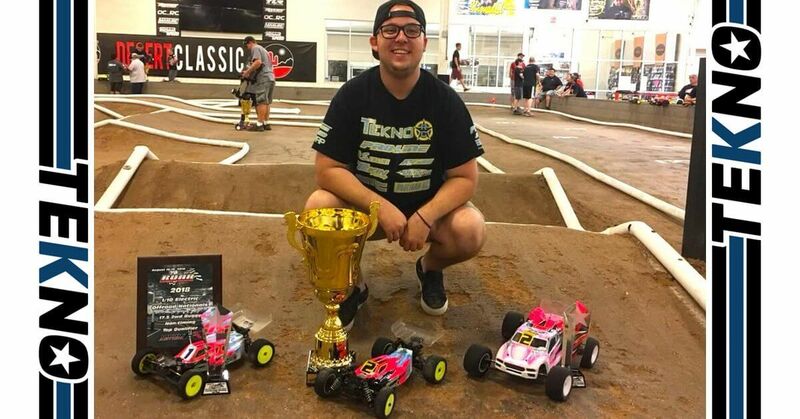 Tyler Hooks Wins 13.5 4wd ROAR Nationals! 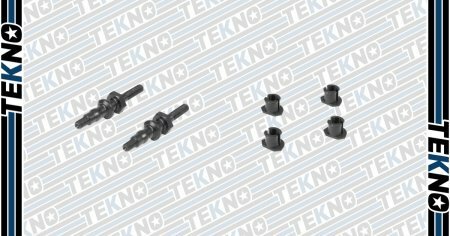 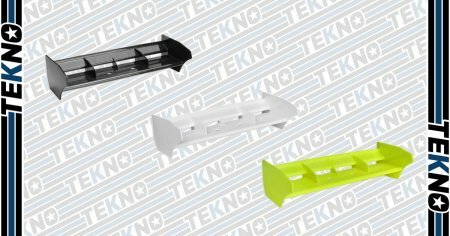 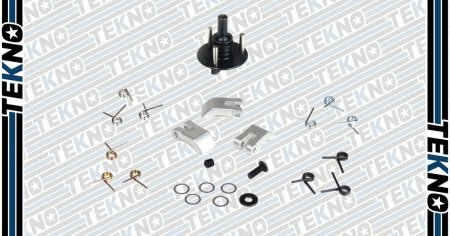 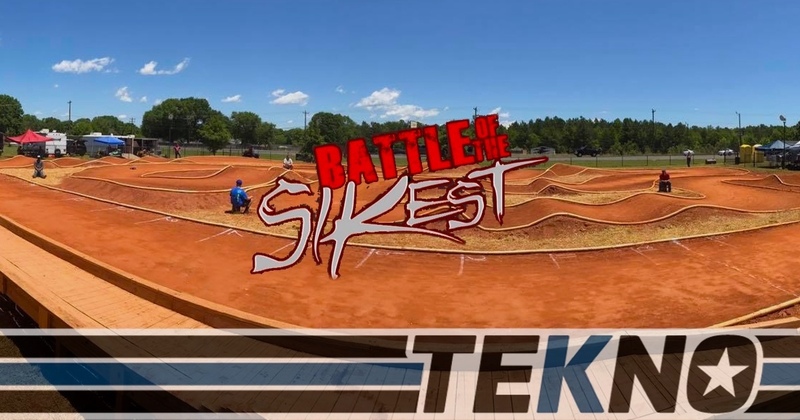 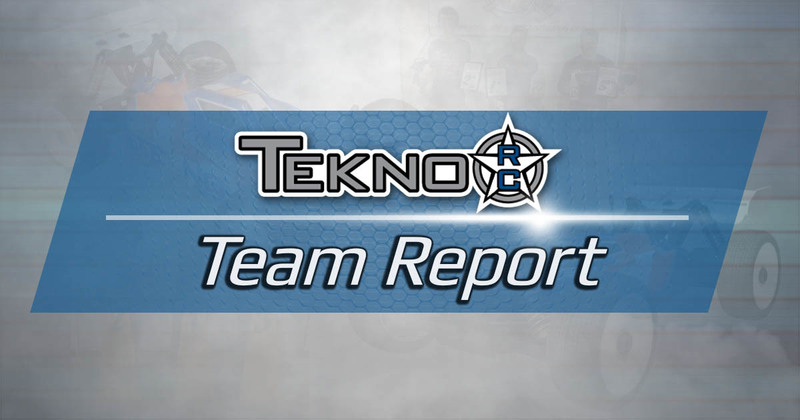 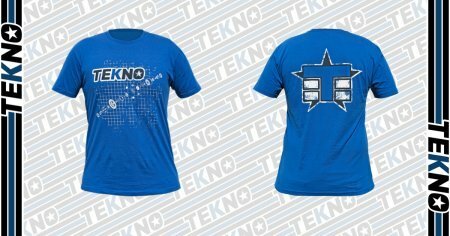 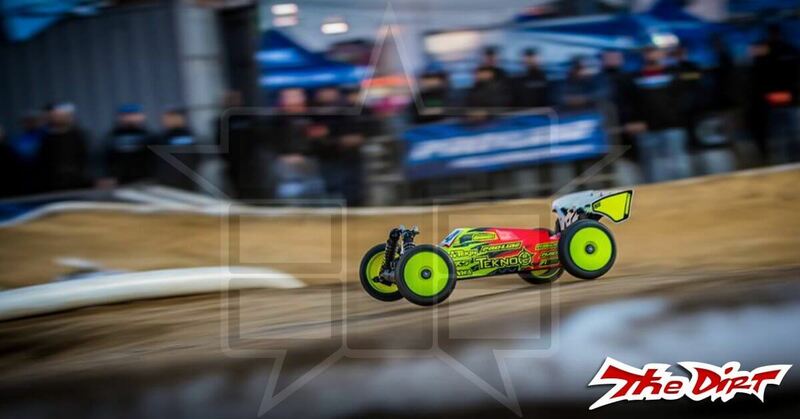 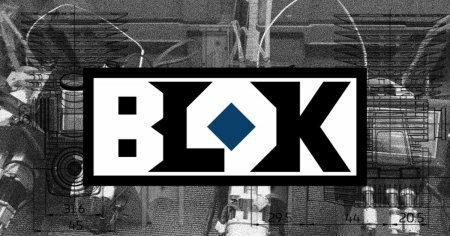 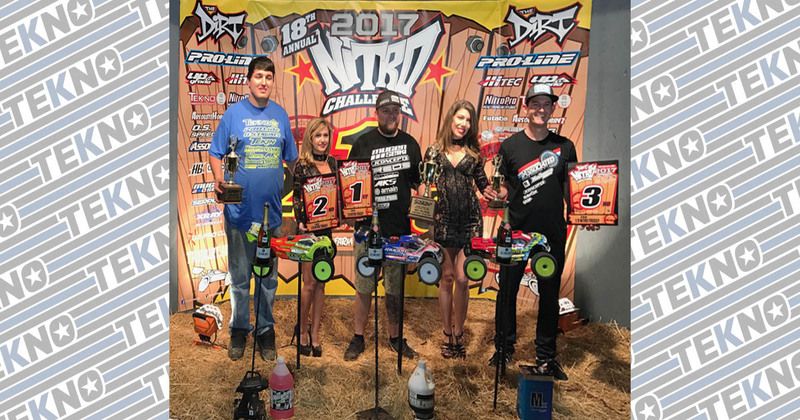 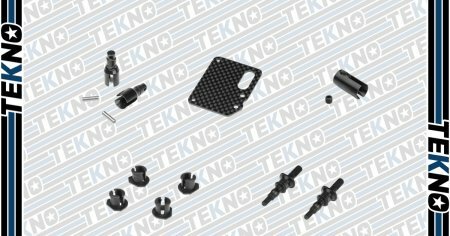 Tekno RC Wins Big At The Battle Of The SiKest! 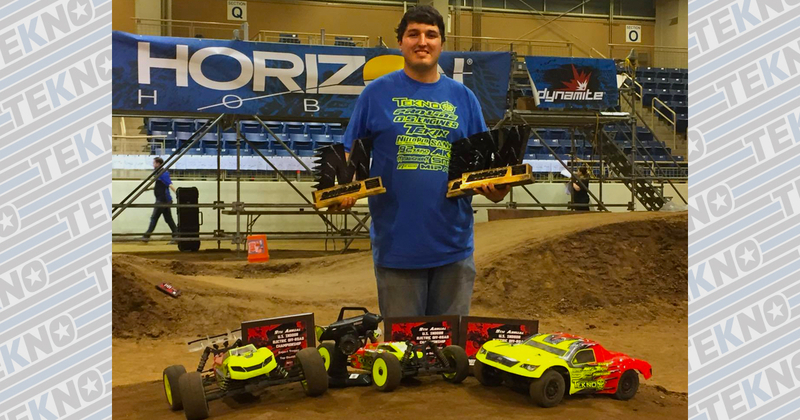 A great weekend at Harrisburg Pennsylvania, Tekno RC’s Joe Bornhorst TQed and won E-Buggy, E-Truggy and Pro4 SC classes! 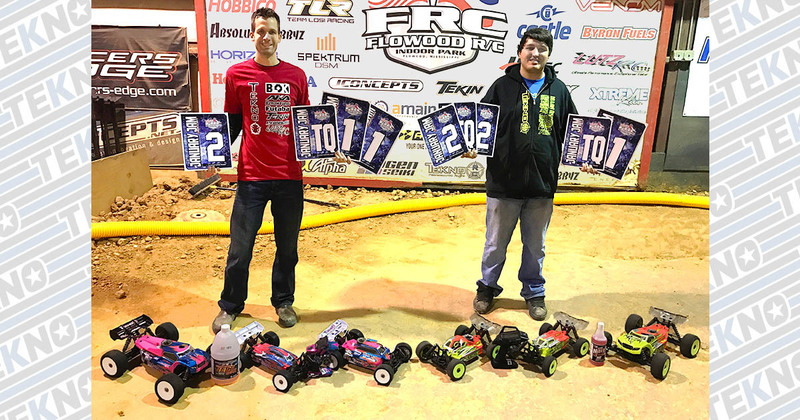 Tekno RC Sweeps January Jam 2017!